The Costa Rica surf community as seen through the lens of the amazing @undanflykter will tell the story of our newest beachwear. 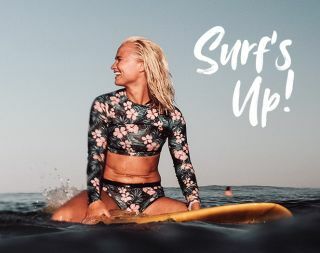 Our newest swimwear collection is designed to make everything stay in place when hitting the waves! For more inspiration visit our instagram page: Here.